E-mail beresponsiblemn@gmail.com or contact one of the Board members to learn more. 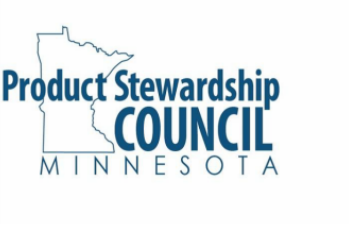 The MN PSC is the go-to, independent organization for product stewardship information. The Council reaches out to all stakeholders to educate and provide a consistent understanding of the concepts, implementation, outcomes and benefits of product stewardship. All stakeholders both government and industry have a role in determining product stewardship solutions and outcomes. Help support the mission. Make sure your voice is heard and join today!